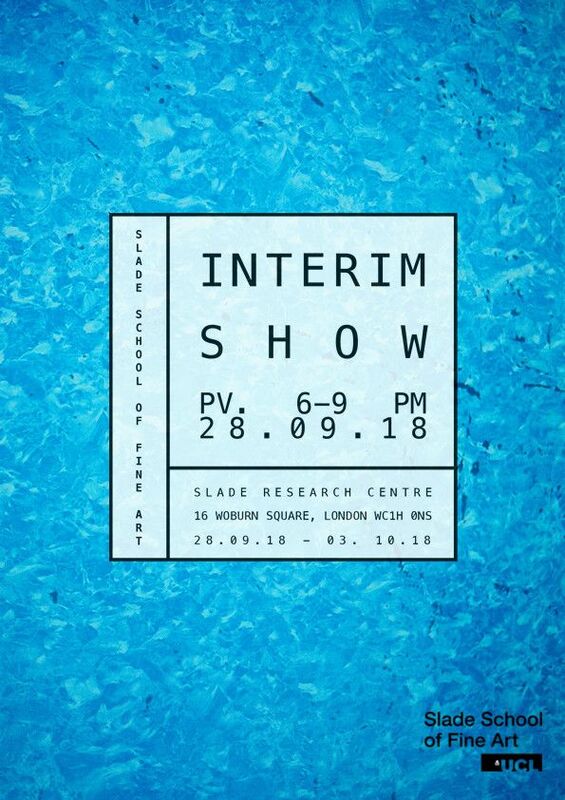 The Slade Interim Show features work by 2nd year MA and MFA students from all areas at the Slade School of Fine Art. 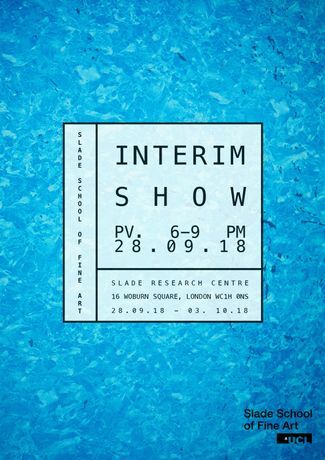 The Slade Interim Show features work by 2nd year MA and MFA students from all areas at the Slade School of Fine Art. The show includes painting, sculpture, installation, film and digital media.